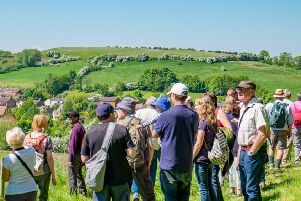 The popular Lincolnshire Wolds Walking Festival returns this May, offering over 120 walks, events and outdoor activities. 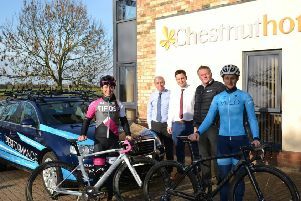 A major county cycling event has secured its main sponsorship from Langworth-based housebuilder Chestnut Homes for a third year in a row. 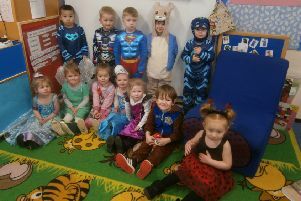 Children at Binbrook Early Learners ditched their regular clothes and instead were inspired by some of the stories they had heard for what to wear. 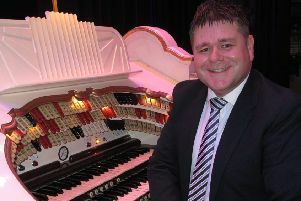 The next concert on the Compton Theatre Organ in Louth Town Hall will take place this Sunday, March 10. 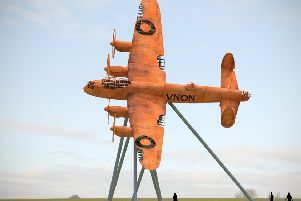 A live auction and black tie dinner is aiming to boost funds to create an iconic Lancaster Bomber landmark. 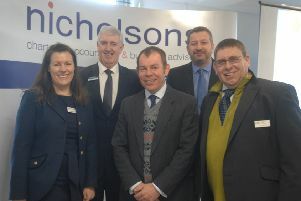 Farmers from across the county gathered at Market Rasen Racecourse for the biennial Farming Forum. 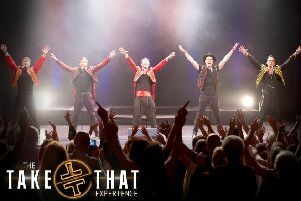 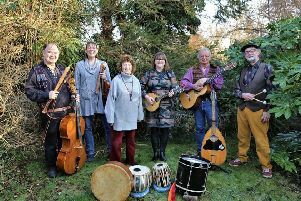 Alford-based folk band Orpharion will be in concert this weekend in their home- town’s corn exchange. 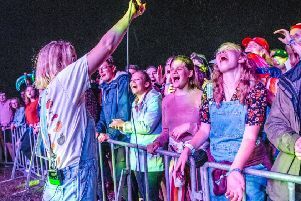 Lincolnshire music festival JoeFest is looking forward to an exciting future as Beyond The Woods, with the event announcing an eye-catching rebrand. 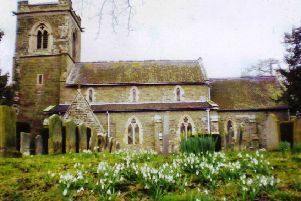 One of the area’s most popular snowdrop festivals will be held this month. 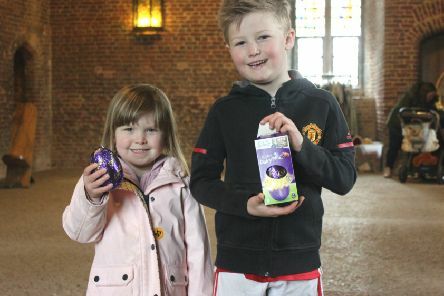 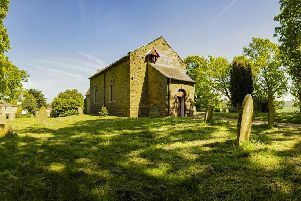 Explore three local churches and take in breathtaking views of the rolling Wolds later this month. 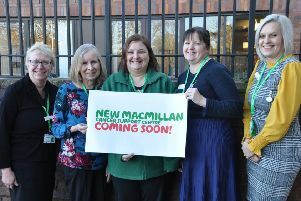 Macmillan Cancer Support is working with United Lincolnshire Hospitals NHS Trust to develop a new, modernised and high standard centre for people living with cancer in Lincolnshire. 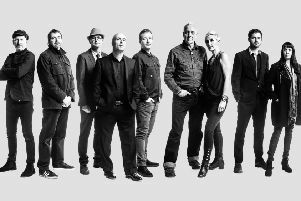 To celebrate their 10th year anniversary - and 30 years since The Beautiful South released ‘Song For Whoever’ - The South are back with a UK Tour, which stops off in Grimsby. 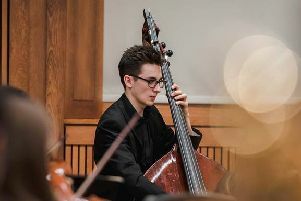 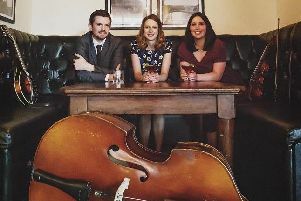 The new season of live entertainment events at Hemingby Village Hall opens with one of the most exciting, virtuosic and entertaining young bands on the folk scene. 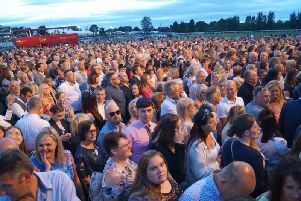 Thousands of people poured into Market Rasen Racecourse to see passionate performer Paloma Faith yesterday (Saturday). 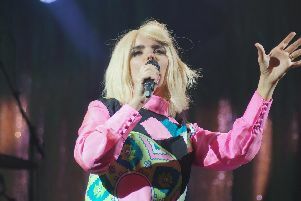 Thousands of people waited patiently for Paloma Faith to take to the stage as part of the Jockey Club live music event tonight. 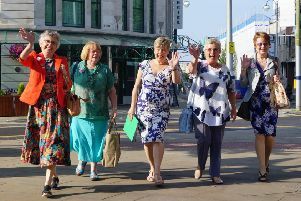 WI members from across the area joined the party from the Lincs North Federation heading to Wales for the organisation’s National Meeting. 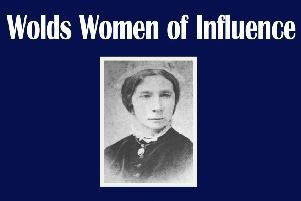 A new exhibition in Market Rasen will focus on a number of local women who have made their mark in history.